In Late March 2003, Mega Communications, which had attempted to target the growing Hispanic audience in Philadelphia with a pair of AM stations and a rimshot FM sold the FM to Nassau Broadcasting for $16 Million. 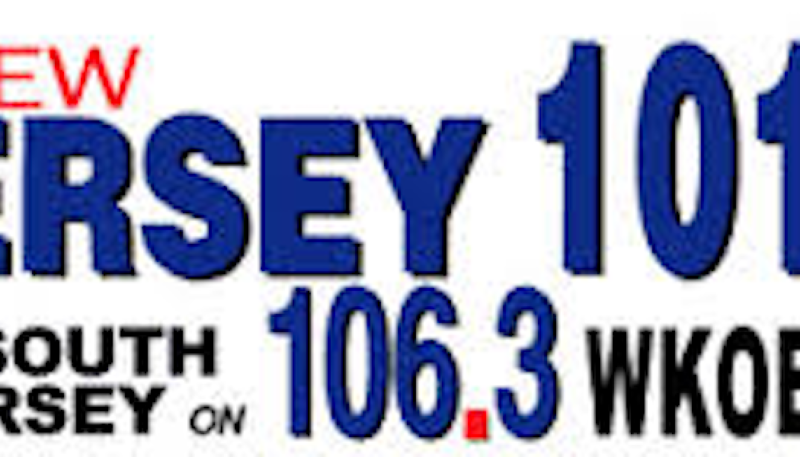 The former WRDR’s sale, which has a large coverage area of Southern New Jersey, was legally contested by Millennium Radio Group which had previously purchased Nassau’s Monmouth/Ocean group. 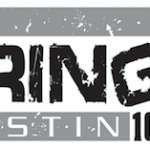 As a result, a loop redirecting 104.9’s listeners to sister 1310 AM continued on in virtual perpetuity.